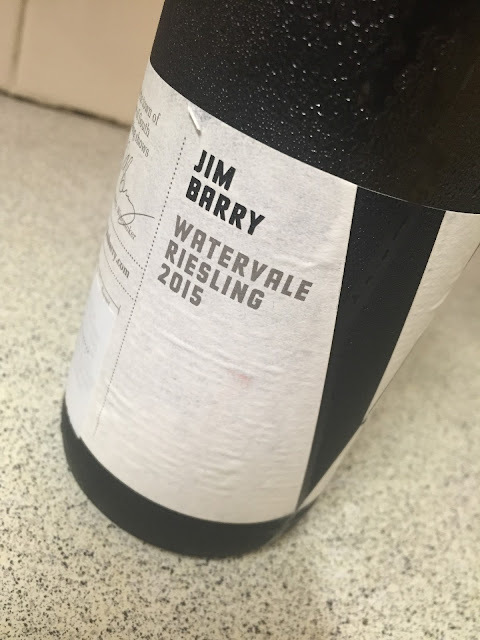 That this Jim Barry Watervale Riesling 2015 can be had for just $18 is ridiculous. It’s great for consumers, but an indictment perhaps on how undervalued Riesling is. Kudos to the Barry family though – it’s a skill to make cheap wine as good as this. Sourced from Watervale, which again is impressive to have a subregion in there too. A few choice stats for those interested: TA 7.4g/l. RS 3.3g/L. pH 2.96. Would I buy it? Yes. For $18 it’s a no brainer.